9.3 cm. x 15.6 cm. 8.8 cm. x 15.3 cm. SOLOMON in all his GLORY : OR, THE MASTER MASON. 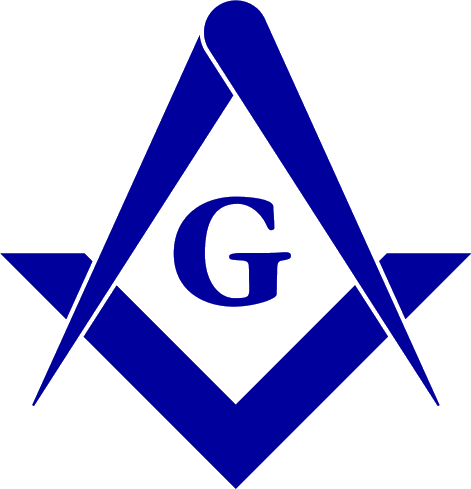 BEING A TRUE GUIDE to the inmost Recesses of FREE-MASONRY, Both ANCIENT and MODERN. CONTAINING A minute account of the Proceedings from an Entered Apprentice to a Past Master, with the different Signs, Words, and Gripes. Illustrated with The four following COPPER-PLATES, most elegantly Engraved, viz. !. The Manner of introducing an intended Brother into a Lodge, with the Ceremony of his taking the Oaths, his left Breast and right Knee bare, with the Bandage on his Eyes, and the Brethren surrounding him with drawn Swords. 2. The Ceremony of a new Brother receiving the Word from the most Respectable Master, in a full Assembly of the Fellow Craft in their Lodge. 3. A true Plan of a Lodge, for the Reception of a Fellow-Craft, exhibiting a view of the Columns, the seven Steps leading to the Altar, with the flaming Star, the three Lights, &c. &c. &c. 4. Another Plan of a Lodge fitted for the reception of a Master, with the Masters seat, Altar, the Brothers who hold the Rolls, nine lights, &c. &c. &c. To which are added, A Complete List of all the English Regular Lodges in the World, according to their Seniority, with the Dates of each Constitution and Days of Meeting. And also, Lists of the Scotch and Irish Lodges. By Thomas Wilson, Esq; an Officer in the Army, and late Master of the Swan Tavern Lodge in the Strand. Translated from the French Original published at Berlin, and burnt by Order of the King of Prussia, at the Intercession of the Free Masons. LONDON : Printed, And DUBLIN Reprinted by T. WILKINSON, No. 40, Winetavern street, where may be had all sorts of Free Masons Books. 1777. 72 p. 13 cm. x 20 cm. Capitalization and punctuation reflect the original text; the long s has been replaced with the short s more familiar to the modern reader.